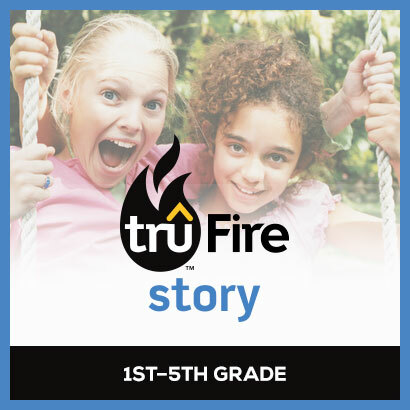 Get Your Tru Fire Sample Lessons! 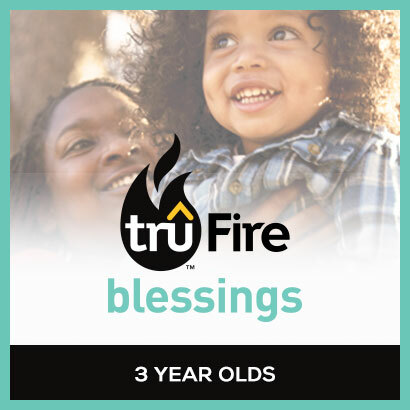 Try Tru Fire Free For 1 Month! Which age level(s) are you interested in? 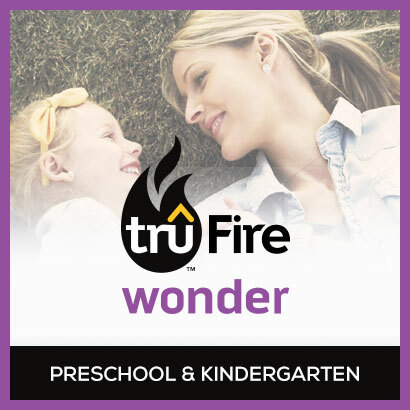 Schedule Your Tru Fire Demo! 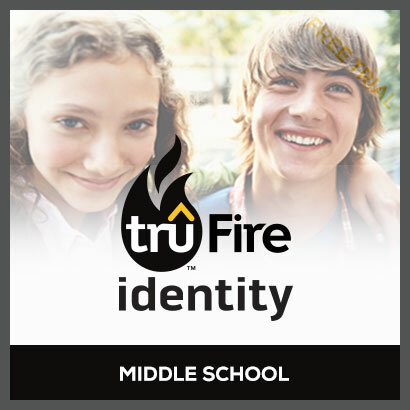 Check out what Sheik loves about Tru Fire!